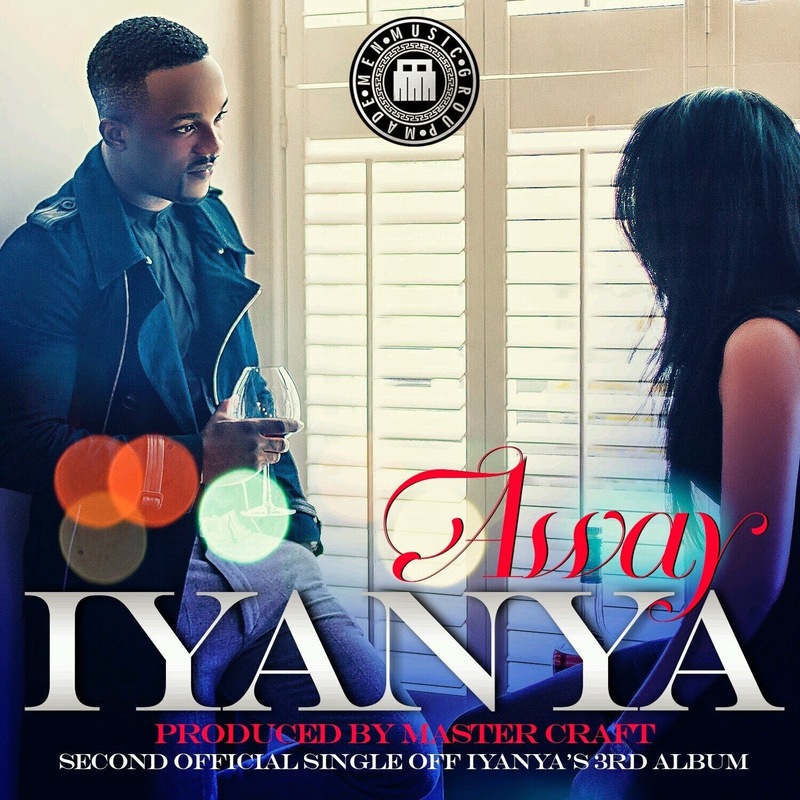 A couple weeks back singer-entertainer Iyanya touched down in London town to shoot the video to his most current single ‘Away’. And just minutes ago he took to his twitter account to premiere the highly anticipated video. ‘Away’ gained a major online buzz within the past months after Iyanya posted up videos on his Instagram account to show off people doing the dance (some of which are good, bad and just plain ol' funny). Iyanya keeps the dance momentum going on in the Sesan directed clip to ‘Away’, and is the second official single off Iyanya's highly anticipated third forthcoming album. Produced by Masterkraft, watch the new video to ‘Away’ below.